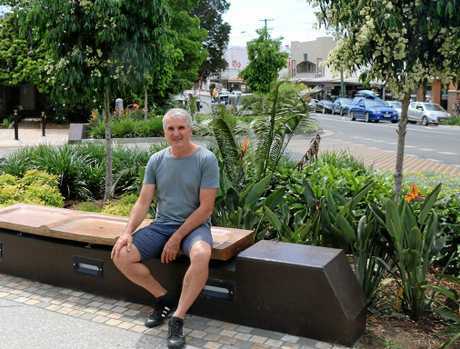 BELLINGEN Mayor Dominic King is calling on his fellow councillors to declare a climate emergency. He has raised a motion to be discussed at tomorrow night's council meeting which declares: "we are in a state of climate emergency that requires urgent action by all levels of government, including by local councils". The motion also involves the recognition that human induced climate change represents one of the greatest threats to humanity, civilisation, and other species, and that it is still possible to prevent the most catastrophic outcomes if, and only if, societies take emergency action now. It's part of a growing trend with almost 400 councils in Australia, US, UK, Canada and Switzerland that have declared a climate emergency. If council adopts the motion they will commit to holding a Climate Emergency workshop by the end of this year to examine how their community strategic plan, works program and planning documents can address the climate emergency. 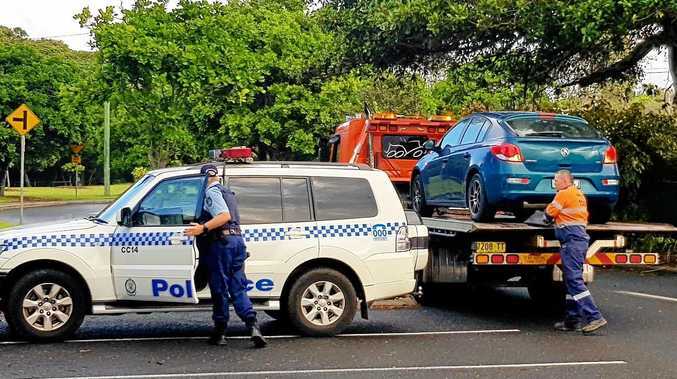 Council will also call on the State and Federal Governments to declare a climate emergency and back this up with legislated programs to drive emergency action to reduce greenhouse gas emissions and meet the lower of the Paris Agreements at 1.5 per cent. 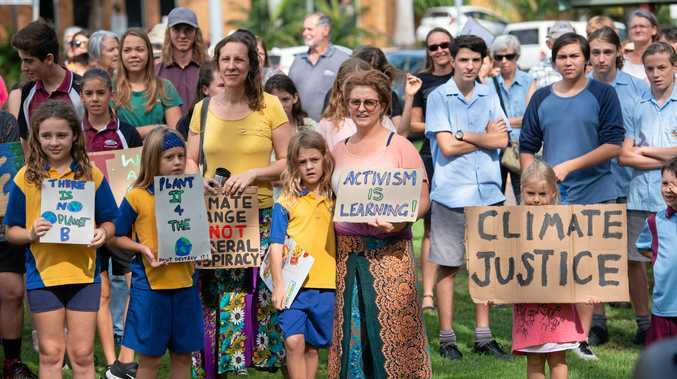 If the motion is passed Bellingen Shire Council will also encourage neighbouring Local Government Areas to join them by declaring a climate emergency, developing their own Climate Emergency Plans and advocating to State and Federal Governments.